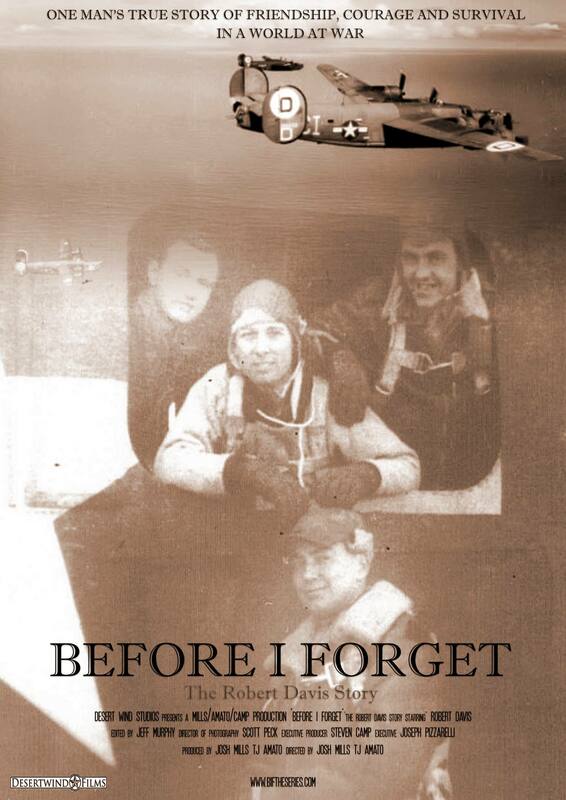 This is a story of the courage, valor and sacrifice of the US Army Eighth Air Force during World War II, seen through the eyes of a young enlisted crewman by the name of Tech Sergeant Robert Davis. Davis was a radio operator and turret gunner aboard a B-24 Liberator. Davis and his crew flew 22 successful missions before being shot down over Nazi Germany in May of 1944. Davis and crew survived the jump only to be captured by the Germans. The enlisted crewmen were sent to Stalag Luft 4. Three of the officers were sent to Stalag III at Sagan. (Pilot, navigator and bombardier). The co-pilot was sent to Stalag Luft 1 at Barth. They endured months of hardships, sickness and malnutrition before being forced to abandon their camps during a harsh winter. Davis, along with almost 80,000 allied prisoners were forced deeper into Germany as the German High command felt the strangle hold of Allied forces closing in on Berlin.